When you are planning a surf trip to improve your surfing there are many factors to consider. Do you want to stay in a ‘camp’ that has lots of other beginners, or where you will receive personal attention? Do they have other activities like yoga and Stand Up Paddleboarding? Do they support the local community by doing outreach programs? To help you answer these questions, we have been working with several surf camps run by women that make you feel comfortable in the waves and specialize in women’s surf adventures. Surfing with a group of women has a congeniality not found in many coed camps, and you will be supporting women-led businesses who support the local surf community. Their all-inclusive surf retreats are either coed or women only, and on certain dates focus on yoga instruction. 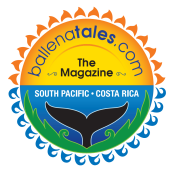 A package includes three gourmet meals, accommodations at their beachside resort, boards rentals and lessons, a Pura Vida Adventures rashguard, a one-hour massage, 24-hour concierge service, unlimited bottled water, video analysis, and daily yoga classes. Rates start at $2395 per person for a week of luxury. 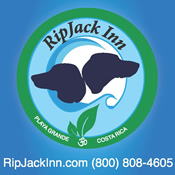 They have three locations: Jaco, Nosara, and Popoyo (Nicaragua). 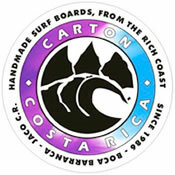 They are licensed by the Costa Rica National Tourism Institute and are certified as a Sustainable Business, and their instructors are all ISA (International Surfing Association) certified to teach surfing. 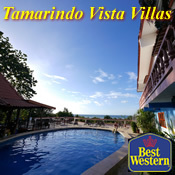 One week all-inclusive packages start at $1875 per person for shared accommodations. 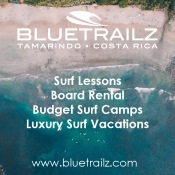 It includes transportation, three healthy meals per day, daily surf lessons with a maximum 2:1 student to teacher ratio, surfboard rentals, and daily yoga classes. Surfing is just one of the many fun filled activities to participate in here in the Central Pacific zone of Costa Rica along with yoga, Stand Up Paddle Boarding, hikes on the mountain, HIT Interval Training and CrossFit classes. Located 10 minutes from the urban setting of Jaco Beach, there is no shortage of things to do or add-on activities to experience either. Surf Inn Hermosa makes it easy to revitalize, restore and recharge – all while having FUN on vacation. They have three types of all-inclusive surf packages, from learning to surf to advanced surf trips, and a surfing fitness program. 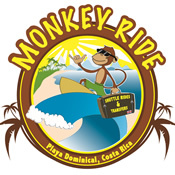 They include roundtrip transportation to the airport and surf breaks, accommodations, breakfast and dinner, and surf trainer/guide. Surfboard rentals are included in the beginner program. 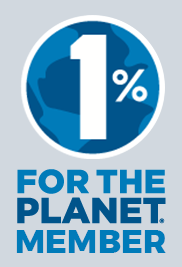 Prices start at $1,295 per person (shared accommodations) for a 7 day, 6 night trip. 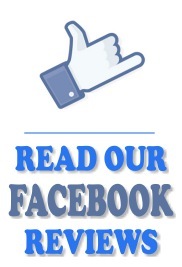 You don’t have to be in San Jose to book a tour or lesson, just check out their Facebook page and send Karla a message. Lessons start at $40 per person for a small group and longer stand up paddleboarding and kayaking trips start at $60. Of course all rentals are included. Debbie Zec was born in Dominical and grew up surfing the local break. She surfed competitively in the national surf circuit and worked as an instructor in many other surf camps before starting her own. Over the years she has taught over 4000 students how to surf. 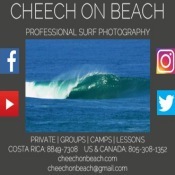 She has friendly, qualified surf instructors in both Jaco and Dominical to help beginners stand up for the first time, or advanced surfers find uncrowded peaks. She also helped to form ‘Chicas con Proposito’ (Girls with Purpose) in 2015, a group with the goal of getting more girls to surf and give them more confidence and joy in their lives. They have both basic and luxury packages that include transportation, lodging, lessons, rentals, photos, daily breakfast, and optional tours. The basic package starts at $675/pp for six days and seven nights, or you can design your own that fits your vacation wishes. 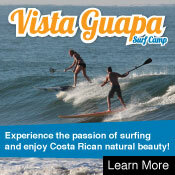 Another great option for a surf camp in Dominical is run by Jeanine Haddad. She hosts Dominical Wave Rider, which prides itself on working with surf instructors who are also local lifeguards, thereby guaranteeing your safety in the water. Jeanine has been passionate about surfing since she was a child, and now runs the Chicas con Proposito program to inspire future generations of women’s surfers. 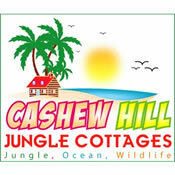 Their packages run from budget stays in hostels to all-inclusive luxury stays in a private home overlooking the jungle and beaches. Prices start as low as $530 per person for a week of lodging, transportation, five lessons, photo analysis, and daily breakfasts. Optional activities can include yoga, zip-lines, waterfalls, horseback riding, bird watching, white water rafting, rappelling, sport fishing, and scuba diving. Adilia Zuniga is Surf Bikini’s co-founder and Retreat Director. Adilia is from Nosara and has a love for surfing and her Costa Rican culture that is nothing less than contagious. 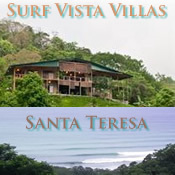 In every facet of the surf retreat she and her professional staff strive to bring you closer to developing a true understanding and love for the lifestyle of surfing and the beauty of Costa Rican. Her love of surfing and dedication to providing local young girls with surfing lessons led her to establish the Club Nosara Ticas Surf Club – a pro bono program dedicated to providing surfing and life lessons for local young girls in Nosara. Surf Bikini Retreat, located in lovely Nosara, is a “surf/yoga camp” exclusively catering to females of all surfing levels. 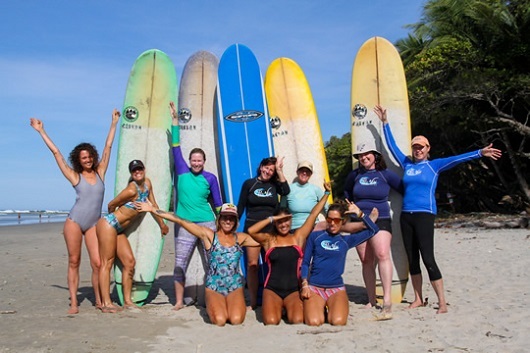 At Surf Bikini, Adilia shares that “our all-female coaching staff creates a unique surf learning environment that enables our guest to reach their fullest potential. The retreat is renowned for offering fresh heathy meals combined with spoiling the guest with massages, adventure tours, a bunch of fun enjoying the local “live music”, and cuisine at some of the finest restaurants in Nosara. 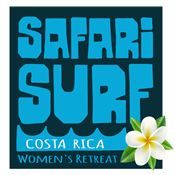 This all creates an unforgettable unique vacation adventure for women where they have fun learning to surf, at the same time as experiencing a slice of the Costa Rican “Pura Vida” culture.” Their all-inclusive 8 day, 7 night package starts at $1,850 per person.